Through out the 2017 Sliotar summer tour I had a camera with me. Some of you know I film vlogs, and have been doing so already for few years on my personal YouTube channel. This summers tour made 11 episodes of vlogs and hopefully it gives you a good “behind the scenes” look at what Sliotar tour looks like. We have everything here. Starting from driving through a thunderstorm in the dark. 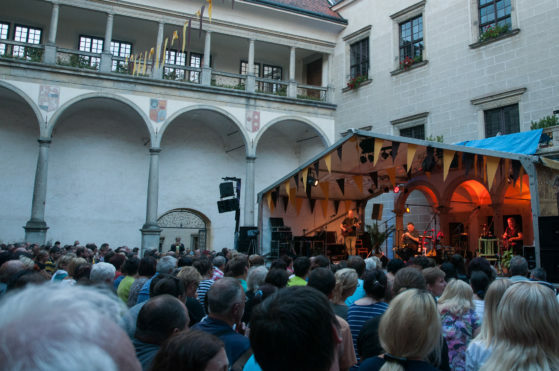 Then we captured the wonderful Keltska Noc festival with from some of the wonderful music to all the way to to the afterparty. 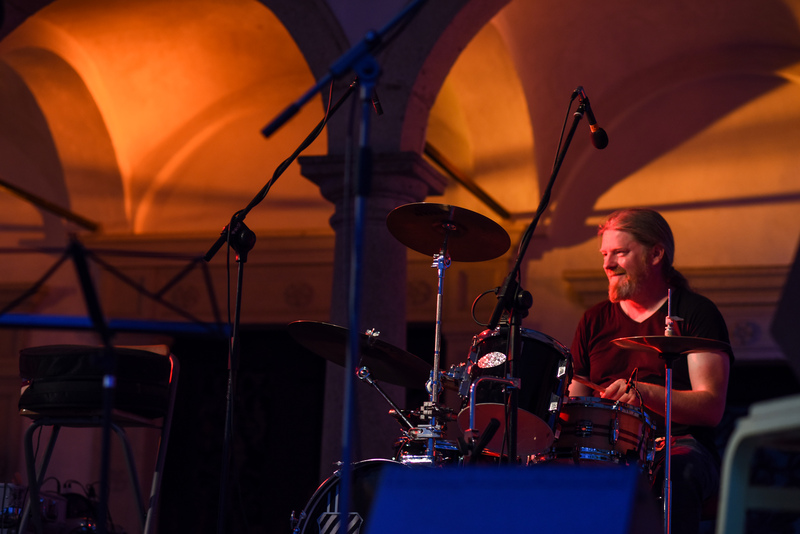 We travel to Prague where Sliotar had a night off with some great Jazz, and our show at the Vagon club with the wonderful Hakka Muggies. Our Plzen show at the Zach’s pub due to the weather turned into a very intimate show. And even though the weather still didn’t give us a break in Kurim, the night with the Clan Hannigan was just magic. Just when we thought we would have a night off, we got a last minute call from our manager. There was another local celtic festival in trouble, due to a band canceling last minute. Sliotar was glad to help. And last but not least the wonderful Prazdniny v Telci, which has a special place in our hearts. Why do I sped hours of filming, documenting and editing our journey? Two reasons. First, we feel a strong connection with our audience at the live shows. We spend hours talking to people after the shows. Now we want to make that connection even stronger. You guys come to the shows with open hearts, and in return we want to share with you guys ours. But also from a selfish point of view, I make these tour vlogs because I would love to see some of my favourite artists share similar material. So it makes sense for me to do it. It is all here in a YouTube playlist, which makes almost a feature length documentary. So grab some popcorn, crack open a beer. It does not get much more real than this! There is no doubt in my mind that podcasts are fast becoming the new radio. 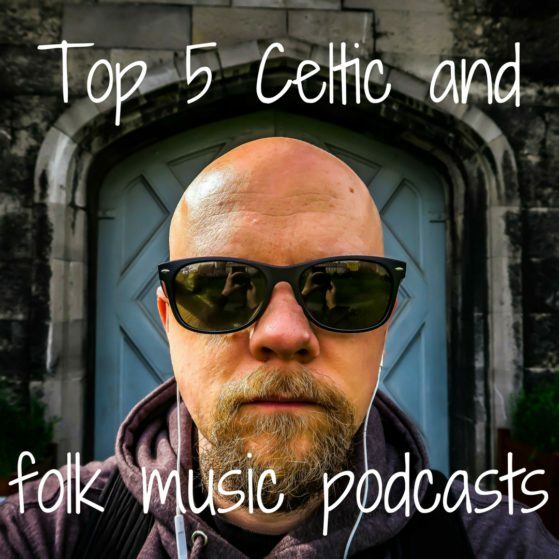 So I thought it might be a good idea to round up some of the top 5 Celtic and folk music podcasts out there. 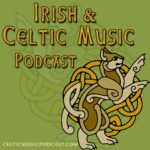 These are some great resources if you are hungry to find out some great new Celtic and folk music. 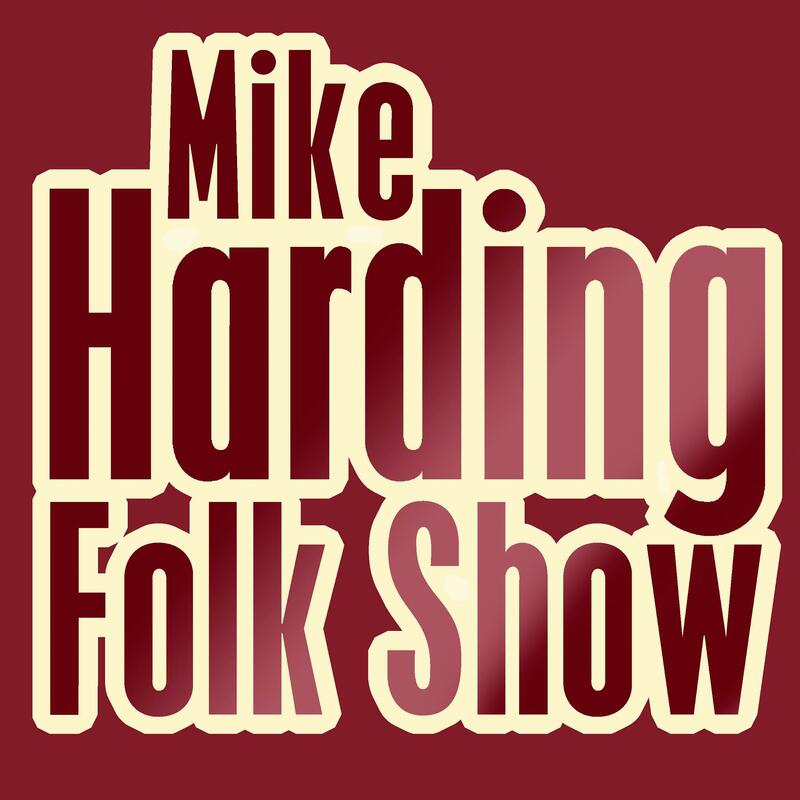 Mike Harding used to have a show on BBC. However the big suits of the corporation decided it did not suit their “business plan.” Luckily for the rest of us Mike jumped over to the podcasting world. Mike has a great style to tie in themes and songs in an interesting way, which get you listening to a great mix of both the classics as well as some fresh new artists. Also Mike’s stories and insights to the artists and his own experiences are great. 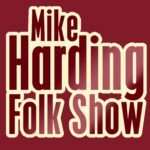 Everything combined makes for a one of the finest folk music podcasts. Check it out HERE. 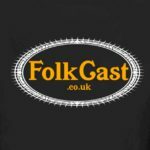 Folk Cast would be something I would call a well established show in the podcasting world. 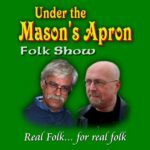 The show first started back in 2006 and the hosts Ken Nicol and Phil Widdows have been pushing out a quality Folk and Celtic music to listeners with their monthly show. The banter between the music is definitely kept on a lighter and entertaining side. 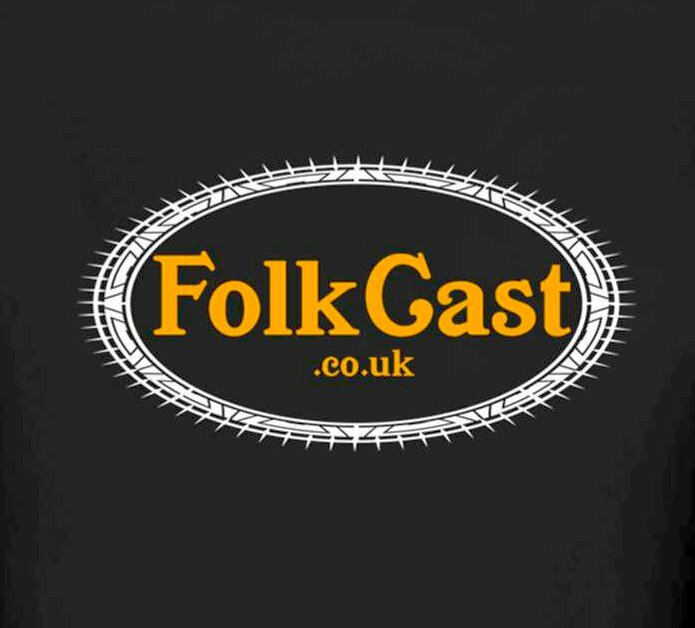 Having said that the Folk Cast play a serious role in promoting the UK folk scene. You should check out the show HERE. 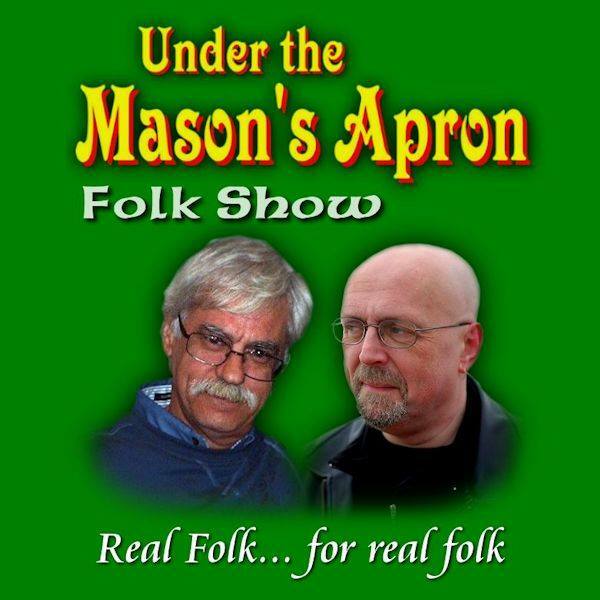 Gramie Dee and Mal Robins are the hosts of a Under the Mason’s Apron folk show, which features old and new trad based folk music. This show actually has a bit of a clobal feel to it as Mal is broadcasting from UK, while Gramie does it from Canada. Nevertheless the music is strongly leaning towards Celtic roots. Both hosts have background playing the music they talk abut. In their own words, real folk for real folk. Check out the show HERE. Artie Martello is the host of Mostly Folk podcast that is recorded from his fantastic looking “Man cave” shed in the Catskill Mountains in NY. 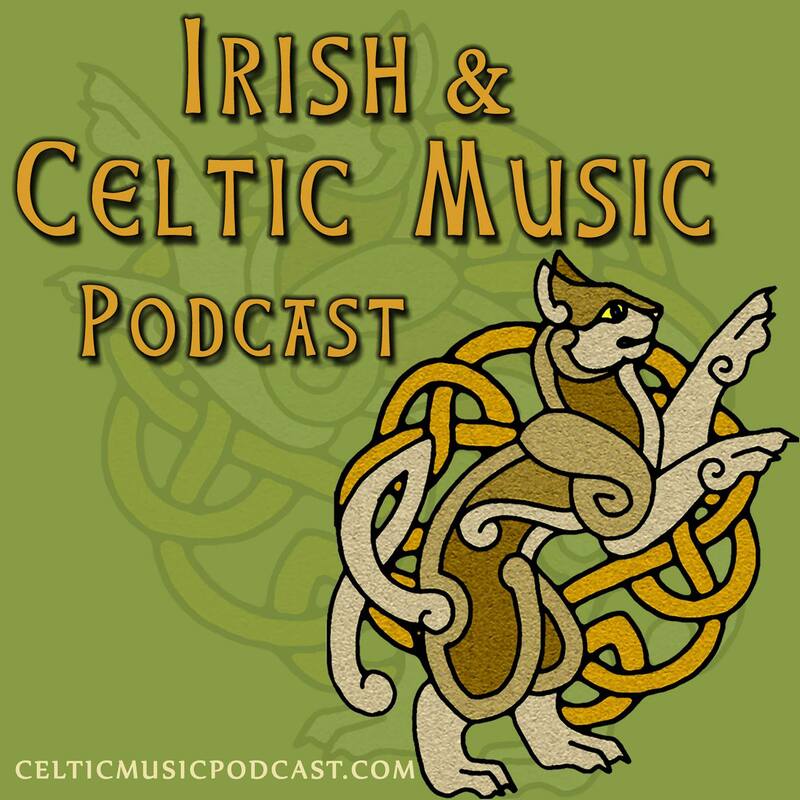 I’d gladly say that from our list of top 5 Celtic and Folk music podcasts Artie’s show probably covers the widest spectrum of music. You will hear Celtic, folk, bluegrass and modern folk. 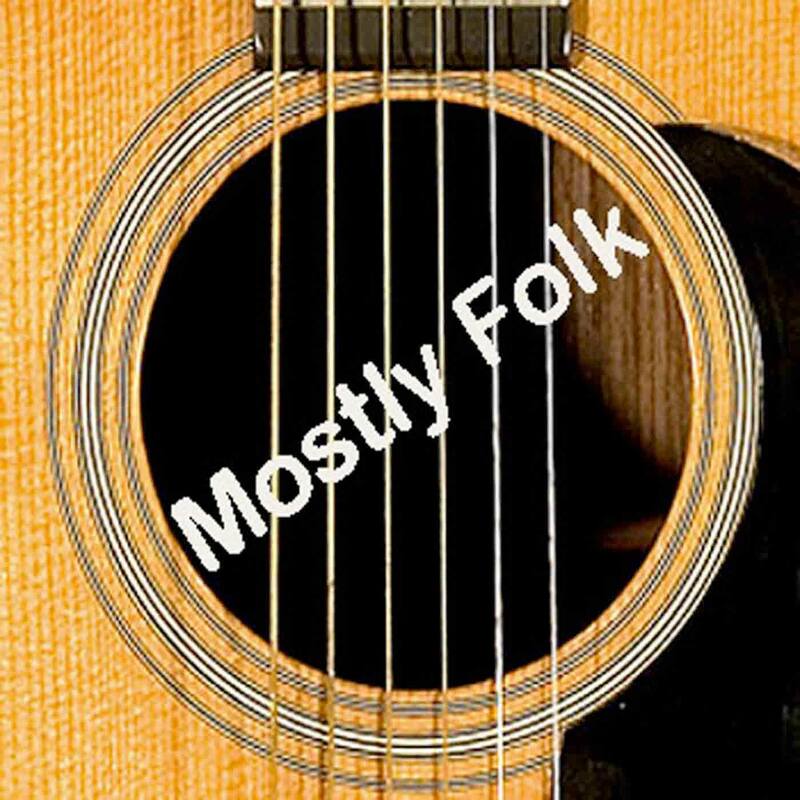 Check out the Mostly Folk podcast HERE. This summers Sliotar tour was a short, but a great one. We got to play some of our favourite celtic and folk festivals, and even some new ones. Coming back from a tour can be a confusing time for artists. Even after a short tour you are looking forward to seeing your loved ones, but a big part of you don’t want the tour to end. At the same time as soon as you get back from a tour there is a lot of work that needs to be done. The festival season is a great time for us to get new visual material, photos and video. We have been busy collecting all of the material. This task was even more important for Sliotar this year as we have some great plans, but more on those really soon. he castle is something we feel very privileged about. Thank you to Milan and the Kolář familyand all the organisers or a such a wonderful weekend. Last but not least Tomas Somr, our hard working manager. Without his continued hard work we would not be doing today what we do. But beyond anything else, thank you to everyone of you who came to see us during the 2017 summer tour. Sliotar show is nothing without the audience. It is like two way street, we bring our energy to the stage, but we also need your energy to make it a great night. And you guys brought the energy night after night. Thank you! On the last day of our tour we had a meeting about Sliotar’s plans for the next year, and I can tell you there are some exciting times ahead. If you’d like to be part of our journey, please do sign up to our newsletter HERE.